I walked into the Southbank Centre to beautiful classical music playing which set the scene for my interview with Tynee Duzdis. A Birmingham based rapper who grew up listening to Chip and Skepta. I got the inside story on his social media, his nomination and the single ‘Broke’. 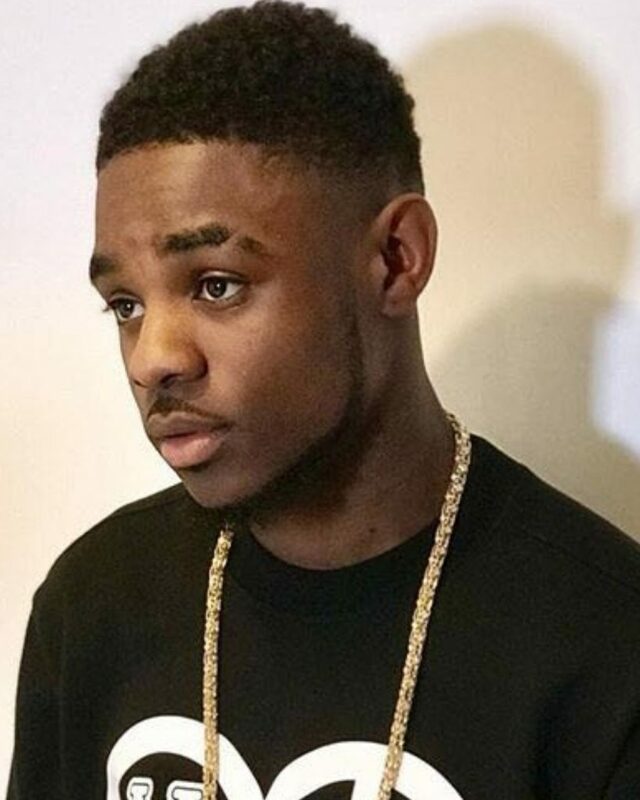 The rapper started using social media to promote his freestyles from the age of fourteen. 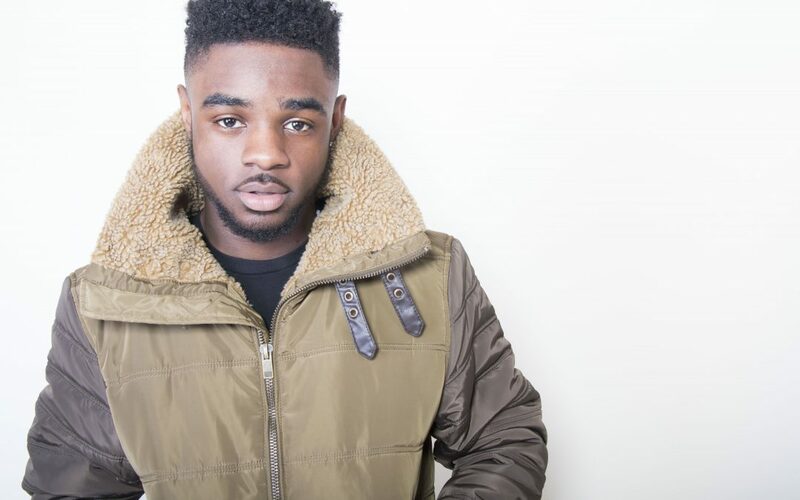 Tynee was nominated by his local newspaper for a ‘Next Generation’ Award after his visuals for his single ‘Broke’ gained over 22k views on Link Up TV. The video shows him broke and trying to get the girl, she turns him down but as soon as he gets some money she’s interested. His new single ‘Swear Down’, which has an old skool Grime feel to it, drops this week with the visuals which will also be followed by an EP in time.